Big months ahead for Bigwig Jerky | Bigwig Jerky Co.
As the temperature starts to drop, it signals the start of the autumn/winter BBQ Festival season. This provides a great opportunity for Bigwig Jerky to get out amongst the punters and take our award winning jerky to the hungry mouths that await. If 2017 was anything to go by, 2018 won’t disappoint with a jam packed calendar of markets and festivals already locked in. Back for it’s second year, the BBQ & BEER Roadshow is set to make you hungry for meat and thirsty for Australia’s best craft beers. It is a stop on the Queensland BBQ Championships where 40 teams from across Australia will compete for over $15,000 in prizes. 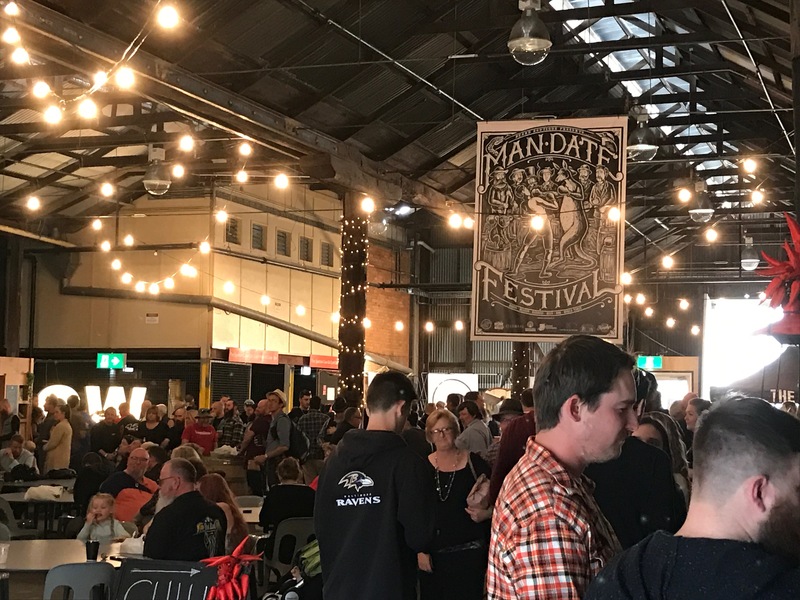 If all the BBQ makes you thirsty then you can wet your whistle with a selection of beers and cider from 20 local and national breweries including Pirate Life, Newstead Brewing & Mountain Goat. BBQ food stalls will be available on the day cooking up favorites such as ribs, pulled pork, brisket and snags and market stalls selling everything from Jerky to BBQ Grills. Once you have a belly full of food and beer, sit back and listen to the music of Asa Broomhall, West Text Crude, PC and The Biffs, The Hi-Boys and A Band Called Twang. Are you ready for some HEAT?!?!? 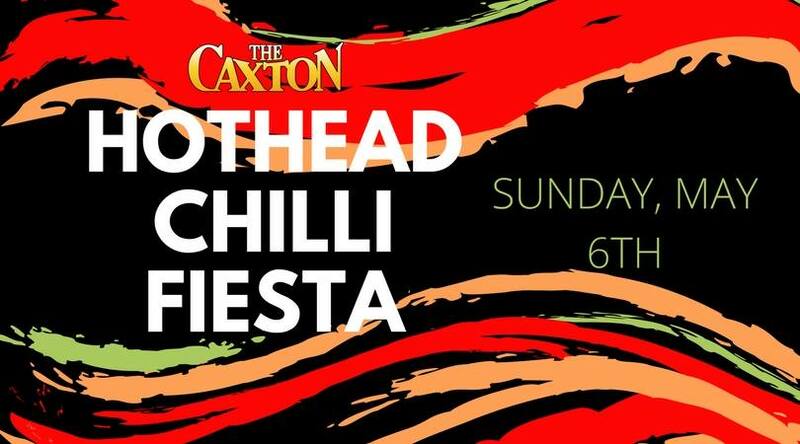 Then get yourself down to the Caxton Street Hotel on May 6 for a festival dedicated to all things CHILLI! Bigwig Jerky will be there on the day with our Limited Edition collaboration with The Chilli Effect – The Bigwig BIG BURN jerky. So make sure you get on down and try some. Also on the day will be a chilli eating competion, food trucks and market stalls selling hot sauce, chilli plants, and of course jerky. Best of all entry is FREE! So we hope to see you there. Entry is FREE and the whole day kicks off at 12pm. Held over 2 days, the Brisbane BBQ Festival is a must for any fan of BBQ and BEER! This year sees the festival move from the RNA Showgrounds to the Sporting Fields at the bottom of Victoria Park. The event is still held over 2 days, on Saturday 30th of June, and Sunday 1st of July 2018. If it’s anything like 2017 expect big crowds in the region of 10,000 people over the 2 days, enjoying food demonstrations, live music, market and expo, food stalls and the Brisbane BBQ Championships. Bigwig Jerky will be there again for the 4th year running with our swag of jerky and limited edition flavours. Make sure you drop by and say g’day and grab yourself some jerky for the trip home.